John Cena - Since 2002, has been a leading WWE Superstar and role model. A multi-time WWE Champion, Hollywood actor and record Make-A-Wish granter. 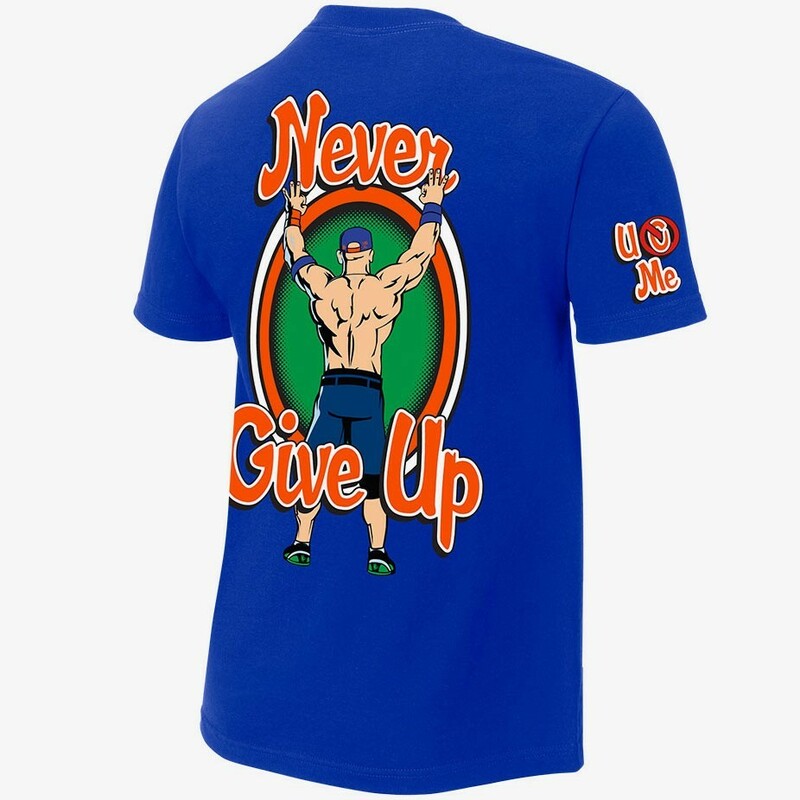 With popular John Cena catchphrases "The Champ is Here" and "You Can't See Me". 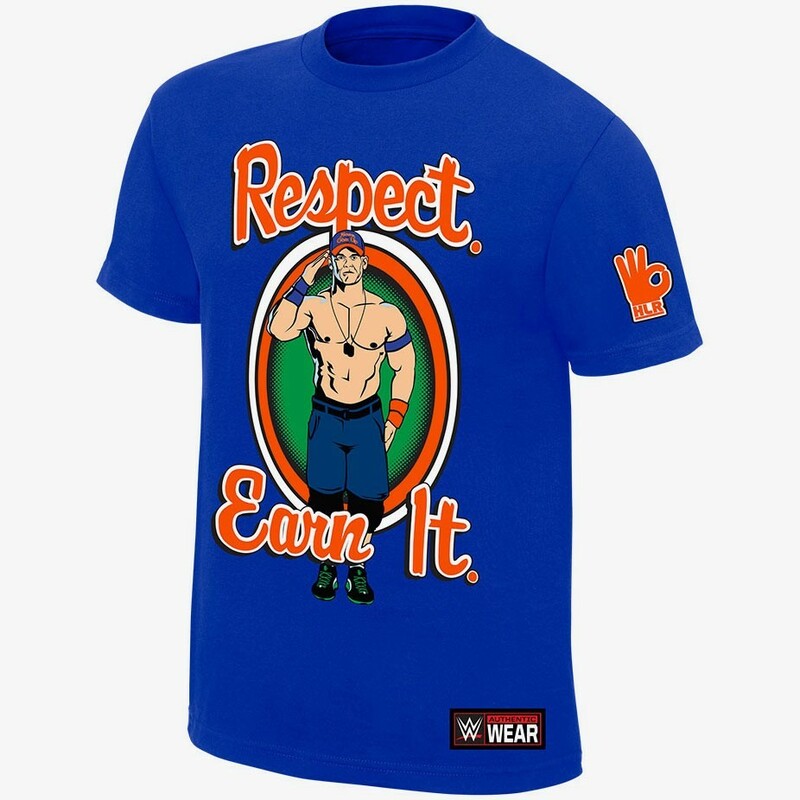 Get the Official WWE John Cena Kids size T-Shirt.